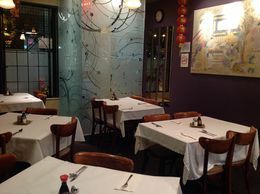 Browse through our menu and select from your favourite Chinese cuisine. 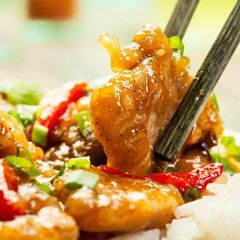 At China Palace Restaurant, we have dishes to please any palate. We can even prepare some of our dishes to address certain food allergies such as MSG, gluten, nuts and shellfish. Stop by to dine-in or call us for a delivery or pick-up order. Share our menu with friends, family and anyone who loves great food — download our menu today! No substitutions on combination platters. Pick up only. Taxes not included. New Year's Eve or New Year's Day. Place your pick-up or delivery order. Photos are not necessarily items we have on the menu. Please see our menu for list of items we serve.